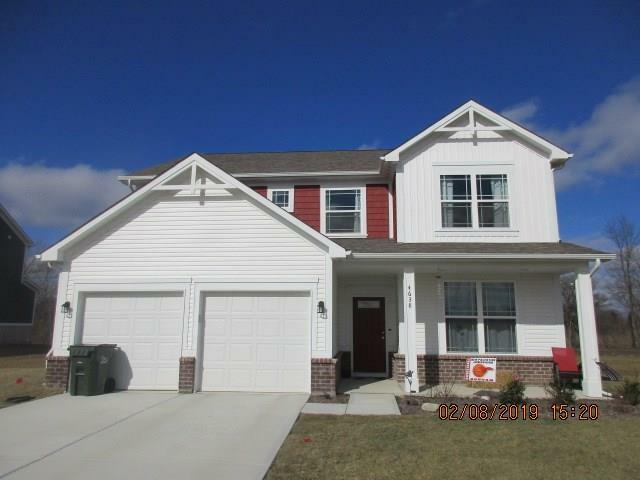 Like new 4 bed 2.5 bath home! Great room is open concept to the huge kitchen with its center island, pantry and stainless appliances. Neat hobby room off the garage is perfect for crafts, sewing room or lockers for coats and book bags. The upstairs bonus room/loft area is an ideal 2nd living space. The master suite has a cathedral ceiling, walk in closet and 5 foot walk in shower. Upgraded carpet. Premium lot with common area directly behind. Neighborhood pool, tennis courts and playground just down the street.